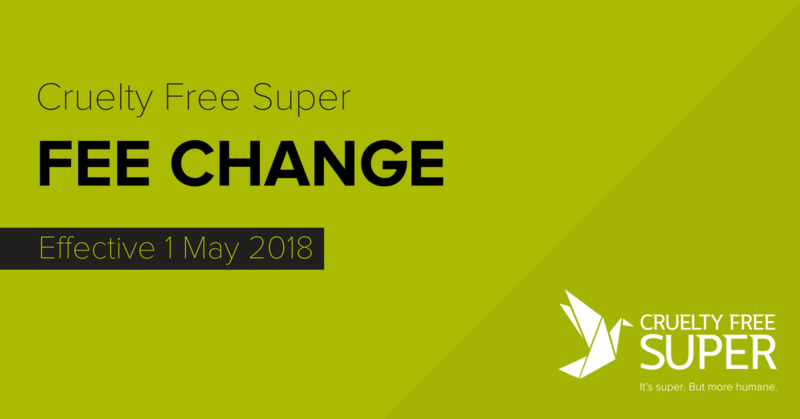 A new PDS for Cruelty Free Super will come into effect on 1 May 2018. As part of this new PDS we have introduced a reduction in our fees and a restructure to them. Thanks to a committed community of members, Cruelty Free Super has been growing much more quickly in recent months and we’ve got more members and funds under management than ever before. 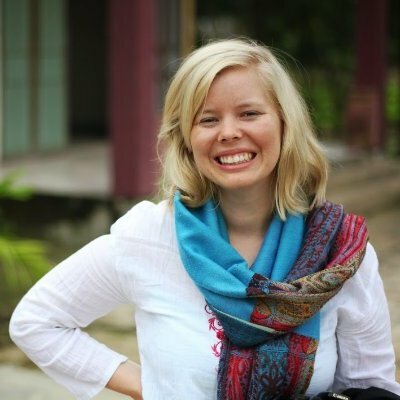 Thanks to this growth, we’ve been able to successfully reduce some of the fixed costs required to run and operate the fund. We believe that when we make significant savings, this should go back into our members’ pockets. 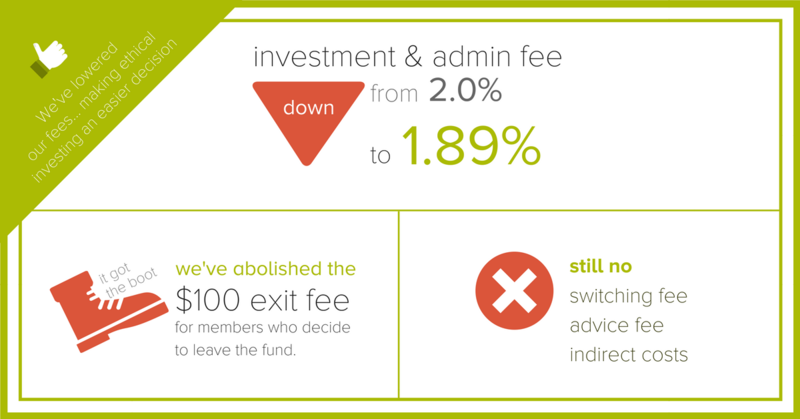 So, we are very excited to introduce the fund’s first fee reduction. Lower fees make ethical investing an easier decision. The total fees will be disclosed in our updated Product Disclosure Statement (due to be published on 1 May). 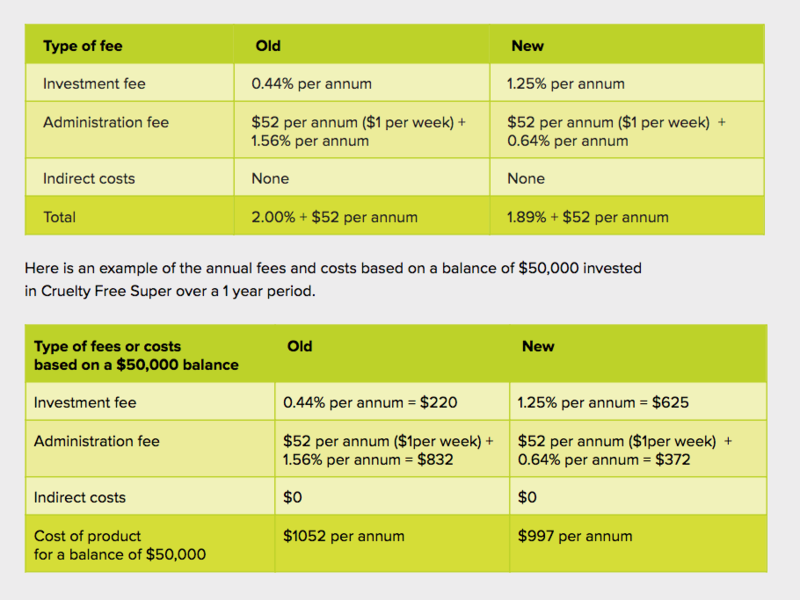 Here is a breakdown on our fee changes.